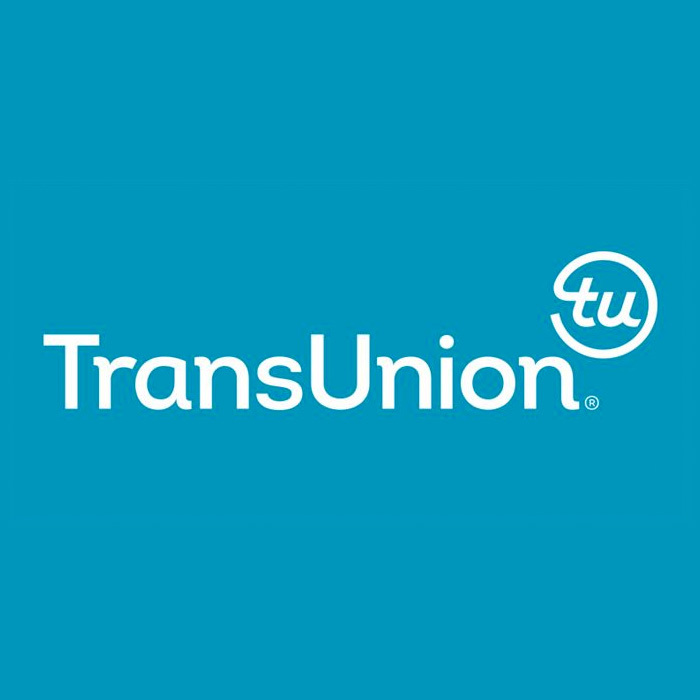 Our work for South Africa’s largest credit bureau spans strategy, research, creative, social media and media planning and buying for TransUnion Consumer Interactive (TCI). 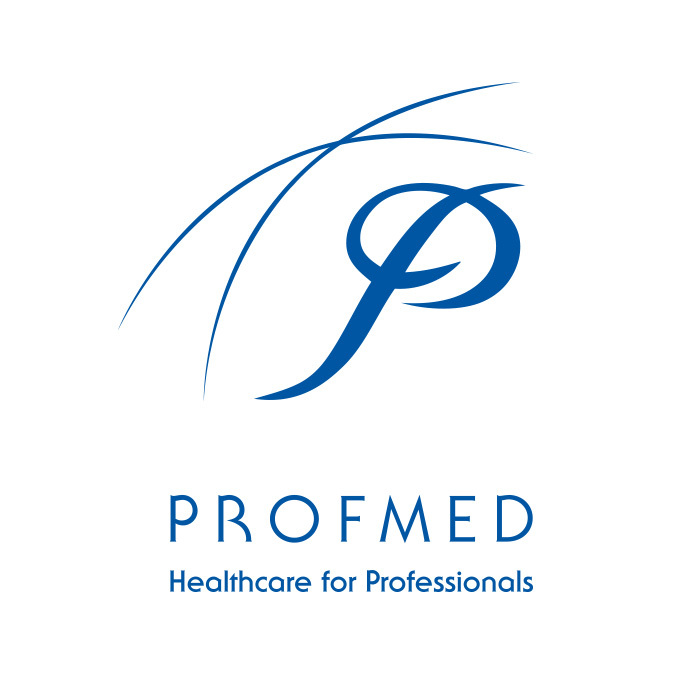 Our team of specialists within these fields brings through the line delivery to life. 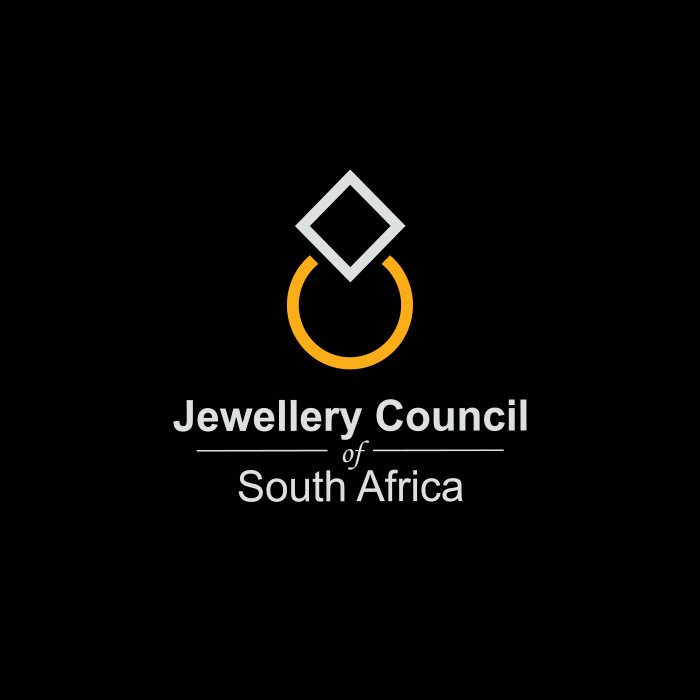 E+I has walked a two year path with this gem of a non-profit brand that not only serves, but unites, South African jewellers. Our partnership provides the JCSA with strategy, creative, media and social media as well as digital training and support. Five out-of-the-ordinary JCSA consumer campaigns are being rolled out this year, with results from the first of these already outperforming KPIs. 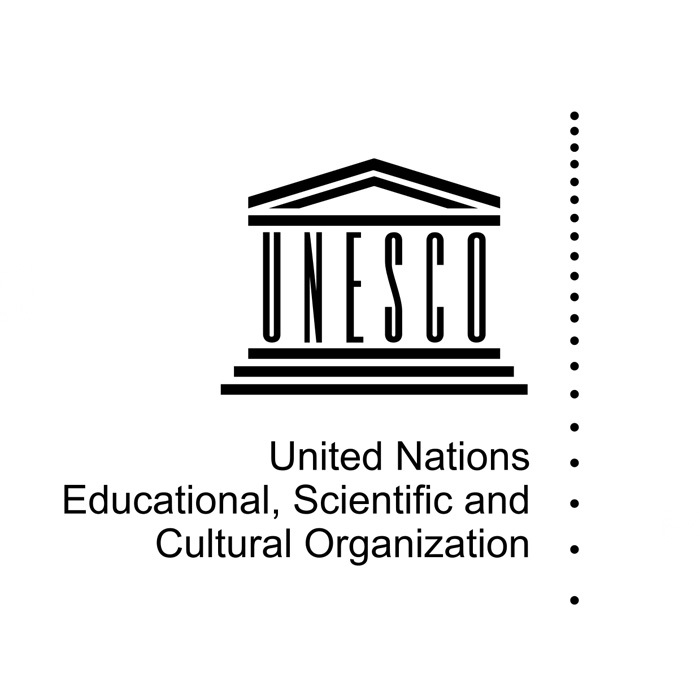 E+I received a creative brief of honour from the United Nations Educational, Scientific and Cultural Organization (UNESCO). Our task was to produce a media feature which premiered at the November 2017 UNESCO Conference in Paris. The honour lay in being part of an initiative that gave youth the platform to talk about the sexual pressures they face, and the perceptions and consequences that unravel as a result of related decisions. This brief was followed up with a second brief of honour! E+I delivers Below the Line strategic communication expertise, design, event and activation management and production management to South Africa’s brand and reputation custodian, Brand South Africa. 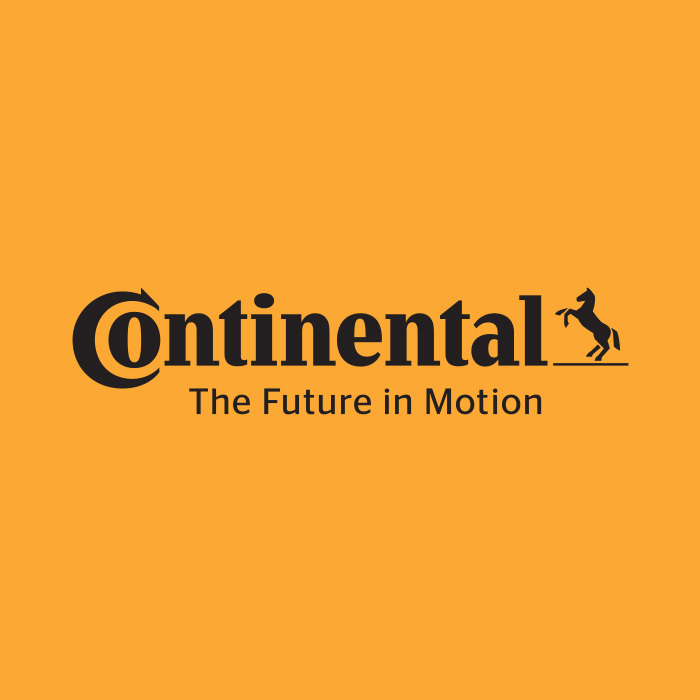 E+I managed Continental’s brand presence and experience for 12 years. We worked across 180 retail outlets as well as internally to drive engagement with 1 800 staff. Advertising delivery included intensive TV, radio and print creative and media work, activations, events and research, and brand standardisation. We have seen this family business grow into being a leader in the Textile: Uniform Specialist industry. 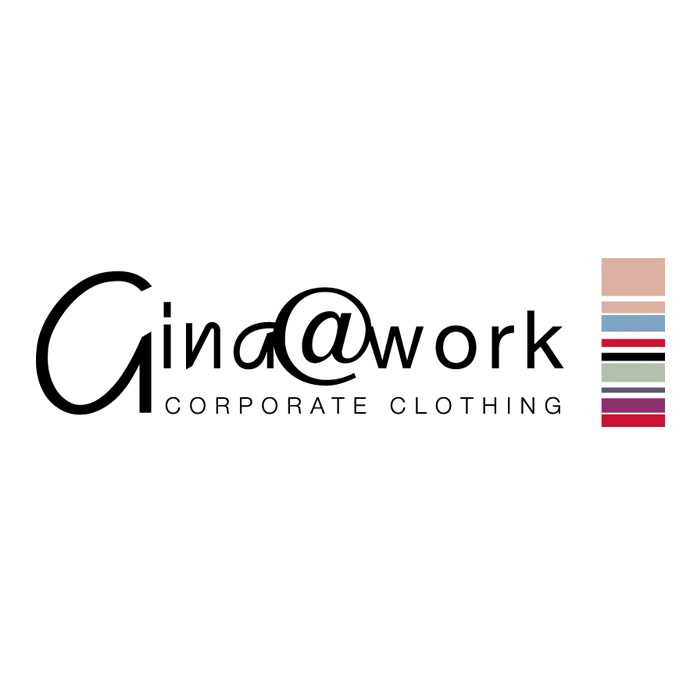 E+I has walked side by side with the Gina@Work brand for years and today, the team reflects the perfect fit in its integrated marketing mix. 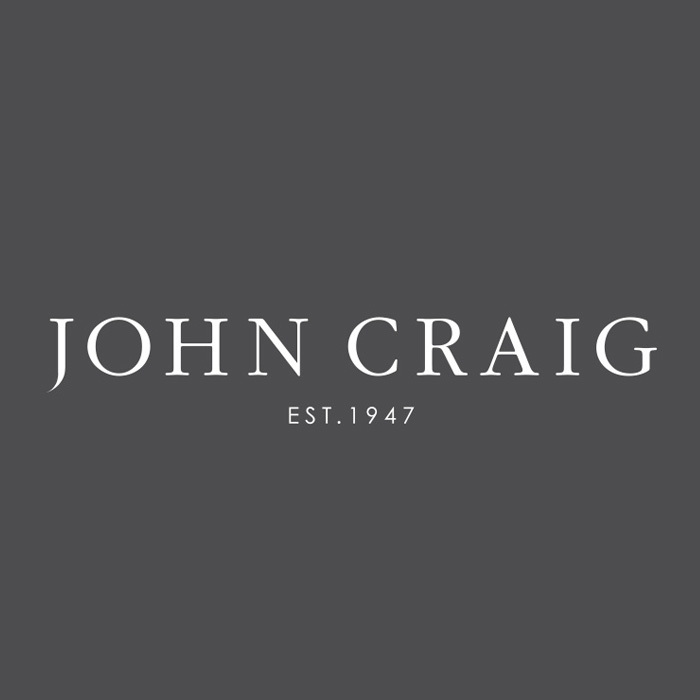 We provide support through fashion catalogues, staff motivation and internalisation, brand implementation from vehicles to the showroom, tender support and social media management. We raised this South African fashion brand’s stakes in sophistication, being responsible for brand management at over 100 retail stores, above the line (ATL), below the line (BTL) and through the line (TTL) campaigns. From store windows to seasonal brochures and fashion shoots to press and TV advertising, we keep this brand real. 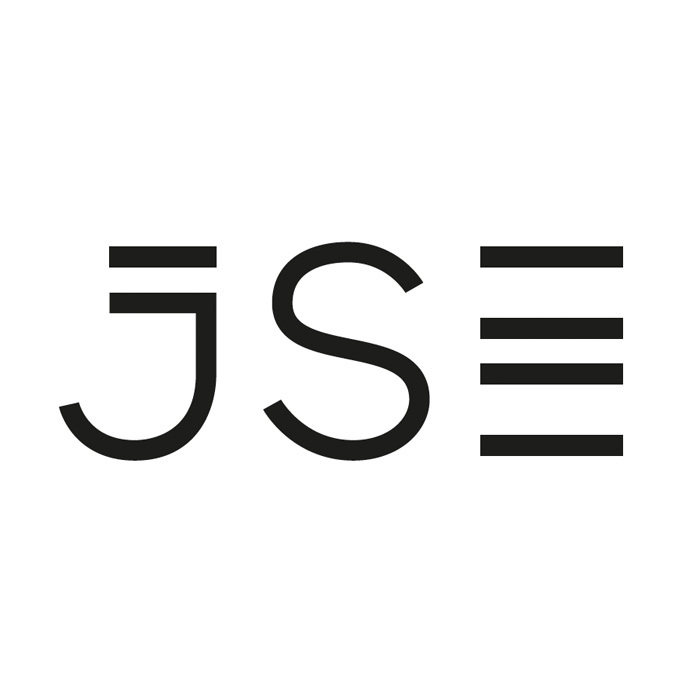 We rolled out the new corporate identity of the JSE. We are responsible for below the line (BTL) and above the line (ATL) brand awareness plus brand activations across the 12 divisions of Africa’s largest stock exchange. 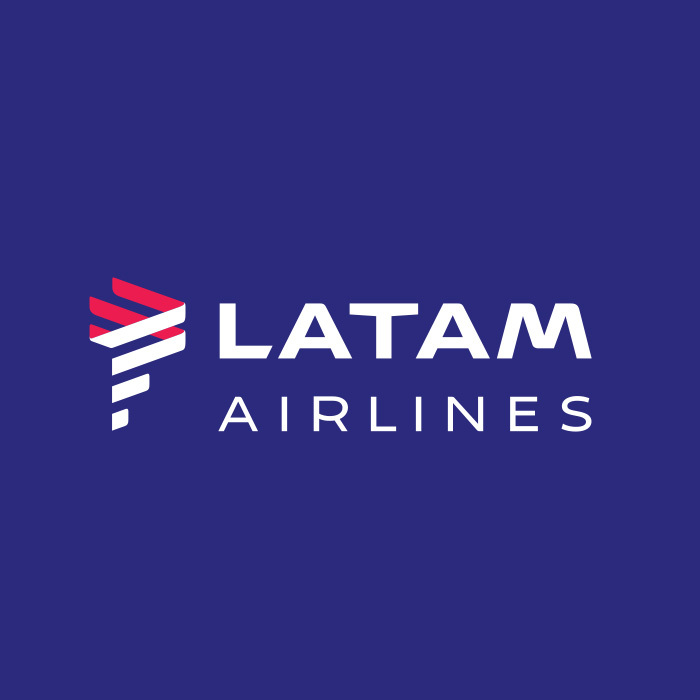 E+I scaled up the launch of Latin America’s largest airline in South Africa in three weeks, and with no global brand launched. 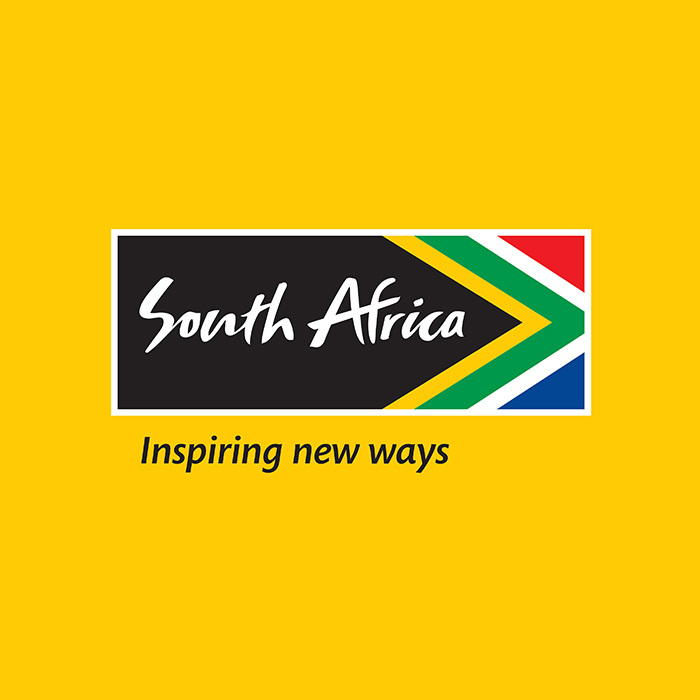 Our team of Strategy, Research, Creative, Content, PR and Media specialists took the brand to South African travel professionals in the brand’s first national roadshow with the next roadshow coming up this year. Watch this space! 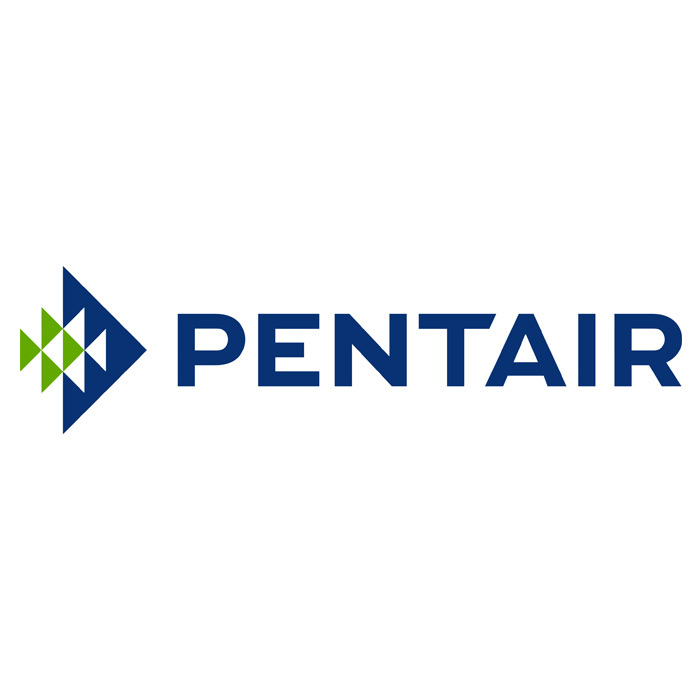 We made the brand come alive in the South African and UK retail environment through packaging and point of sale material plus brochures, while our locally created TV and digital advert went viral. We crafted and implemented classic above the line (ATL) brand advertising plus direct response TV, radio and press advertising that delivered above expected ROI. We are also the creative hub for annual reports and we provide marketing collateral support for broker road shows.